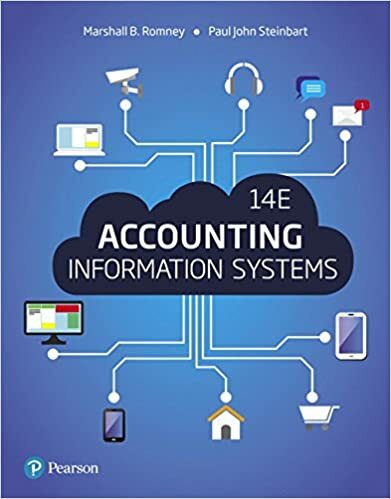 In which transaction cycle would information for paying dividends be most likely to pass between internal and external accounting information systems? Solved Paying federal payroll taxes is part of which transaction cycle? Why is paying dividends more expensive than paying bond interest?